Did you know Australia has it's very own Garden of Eden? Bet you didn't! Can you guess where? Well I guess you can as the heading of this story gives it away very obviously. 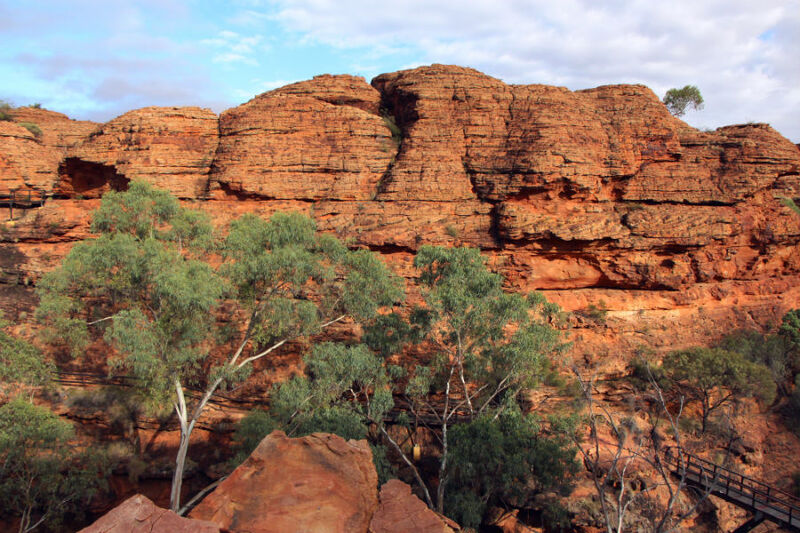 Recently on a weekender in the Australian outback in the Northern Territory, I hiked through Kings Canyon (see more here) and stumbled across the Garden of Eden. Hello heaven on earth.